GIVE YOUR VALENTINE THE GIFT OF SPA! Valentine’s Day is here and Veronica Day Spa has the perfect Valentine’s gift of pampering for your sweetheart! 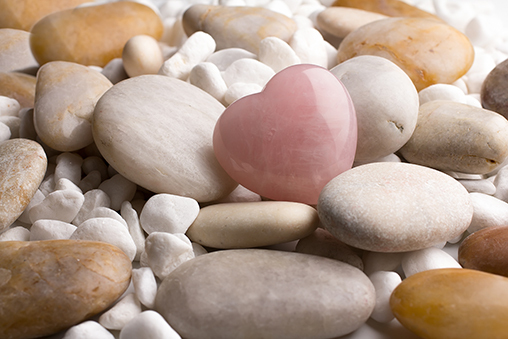 What better way to celebrate love than giving your loved one a special Valentine’s Day at the spa! The greatest gift on Valentine’s Day is the gift of pampering with relaxing massages, soothing facials, sauna, acupuncture or a private yoga or tai chi class with our master teachers. Your loved one will leave feeling rejuvenated, relaxed, refreshed and truly special. During this time of the year even the most beauty conscious neglect their skin form time to time. The latest facial to get the A list all excited is the new HydraFacial. The entire HydraFacial is performed using a vacuum based skin abrasion tip which is loaded with various serums prescribed according to your needs and specially formulated to target and combat different skin complaints. The probe removes dead skin cells while bathing the healthy underlying skin with antioxidants deep into the skin – exactly where they can take effect. Your main skincare woes targeted in one quick and easy session. HydraFacial is tailored to your individual skincare needs, meaning you will receive a customized treatment suited to your skin’s requirements. If you like the results and hate fluff then the HydraFacial is the perfect facial for skin maintenance. The results are pretty addictive, even if you only manage this treatment once every couple months your skin will thank you for it. We are experts on helping you put together your gift of love. A little bit of planning will go a long way, and your Valentine will surely appreciate your efforts. If you’re looking for the perfect gift for a special person in your life, give the gift no one returns; the gift of relaxation, the Veronica Spa Gift Certificate. Gift cards are available in any denomination and can be used for any service or combination of services – there’s something for everyone on our spa menu! 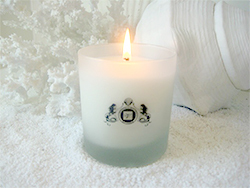 With each Gift Certificate you’ll get a free Veronica Aromatherapy Bergamot & Jasmine Candle.